We're cautiously optimistic for this adaptation! Netflix is dropping bombshell after bombshell it seems. Not only did Netflix reveal yesterday that Neon Genesis Evangelion is streaming on the platform next year, it also unveiled the new trailer for the Ultraman animated series. 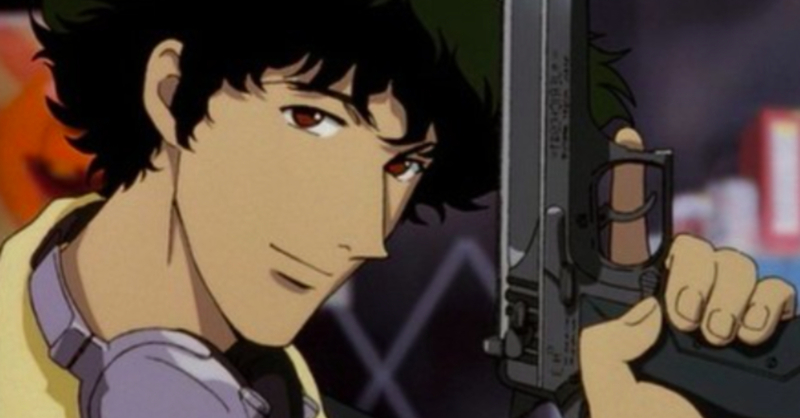 That doesn’t seem to be enough for the company, as Netflix just announced that a Cowboy Bebop live-action series is in the works! Aside from announcing the live-action series, Netflix didn’t give out much info; no release date nor casting information was revealed. What’s for sure though is that Cowboy Bebop director Shinichiro Watanabe will be consultant for the series, with Christopher Yost (Thor Ragnarok writer) writing the series’ first episode. While this is the first confirmed live-action adaptation for the series, a live-action feature film of Cowboy Bebop was planned back in the early 2000s, with Keanu Reeves attached to play the protagonist Spike Spiegel. In case you aren’t familiar, Cowboy Bebop is one of the most popular anime series, especially in the west. The series follows bounty hunter Spike Spiegel and the rest of his motley crew as they journey through space in a genre-bending masterpiece. As a big fan of the series, I’m not too keen on a live-action adaptation; but if anyone can do it justice, it’s Netflix.